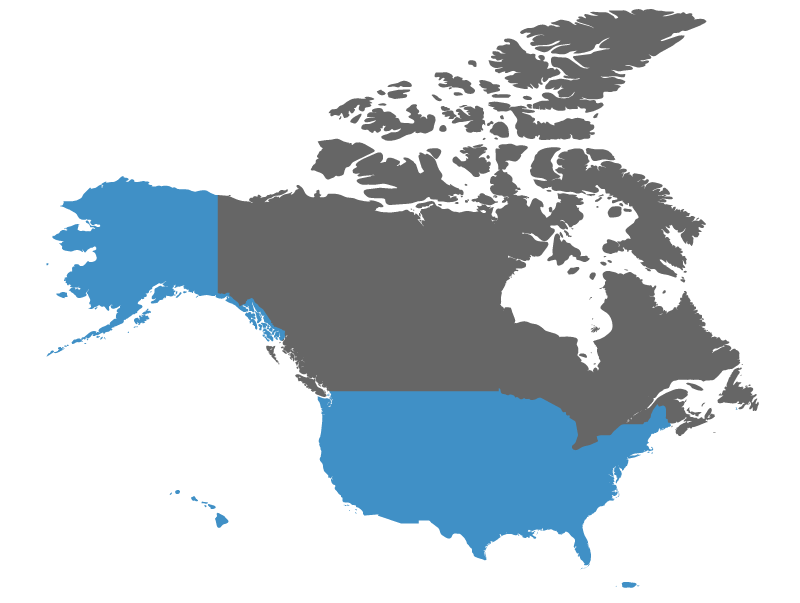 RAL Inspection Services provides inspection related services in all 50 states, as well as Canada and Puerto Rico. We maintain an extensive network of professionals enabling us to provide our clients with the highest level of quality reports available. Our in-house team of trained professionals reviews all reports providing a consistent product designed to meet each client’s unique needs. RAL Inspection Services is a nationwide home inspection management company and maintains a database network of home and environmental professionals specializing in residential property inspections.